Prominently advertised on the billboards outside the Northgate Center in Banilad is Noh Eul Korean Restaurant's unlimited samgyeopsal offer. Me and my brother happened to pass by the area one November afternoon and did not pass up the chance to try the offer. 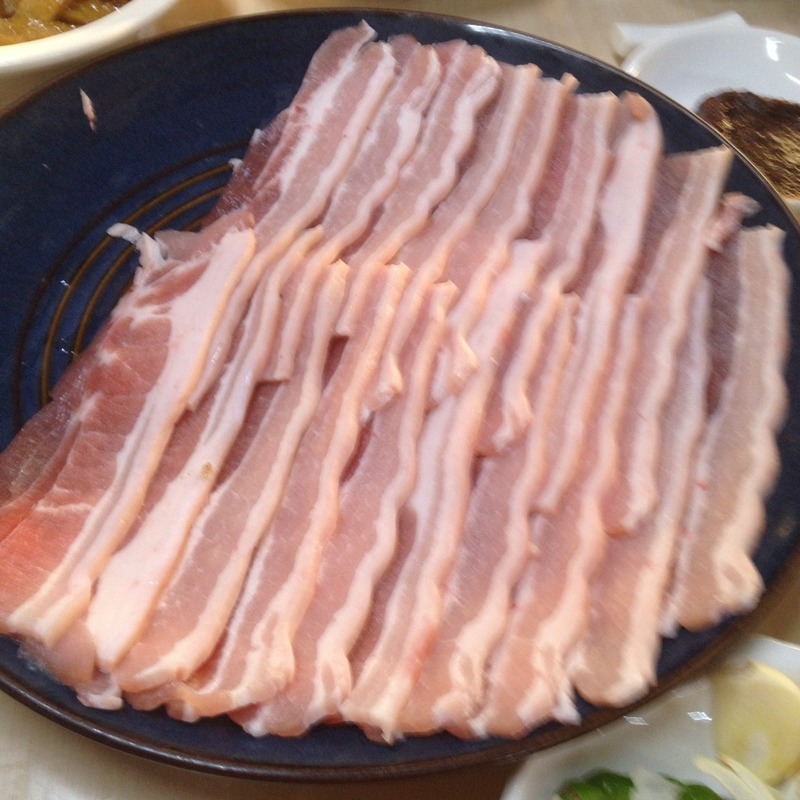 You can have unlimited samgyeopsal at Noh Eul for only PhP 250 per person. It also comes with unlimited sides. However, it does not come with rice and drinks. Rice and drinks will have to be ordered separately. Moalboal is a prime beach destination in the southern part of Cebu. It's most popular beaches are Bas Diot or White Beach in barangay Saavedra and Panagsama Beach in barangay Basdiot. Both have been promoted as recreational diving sites and awesome beach destinations. The drawback of this aggressive promotion is that sometimes, you have too little privacy in these public beaches. There are a few resorts in the area that does offer some quiet space for its guests, away from where most of the noise. Yet, these resorts are not too far away from where you can enjoy the natural beauty of Moalboal's beaches. 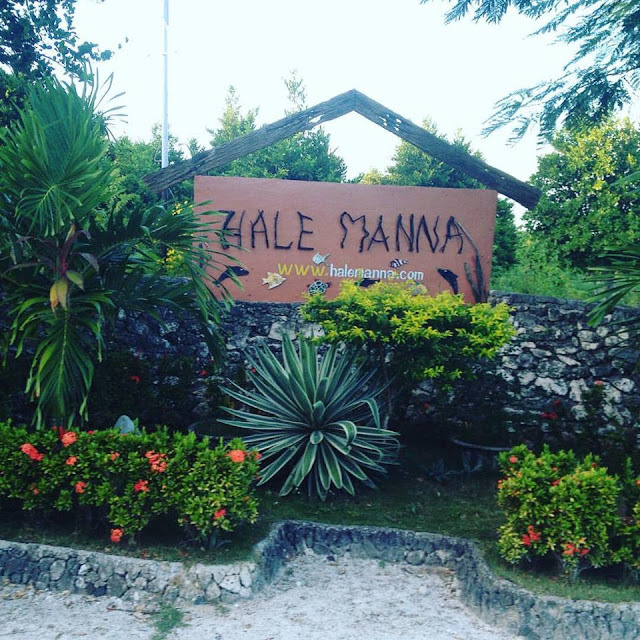 One such resort is the Hale Manna Beach Resort and Coastal Gardens in Bas Daku, Saavedra, Moalboal, Cebu. I recently visited Hale Manna. I was tasked to facilitate a 2-day team building program for Oceana Philippines last 12-13 November 2015. CTFN affiliate Chen Tan accompanied me during that trip. The Hale Manna House is the house of good energy at the shores of Moalboal. Hale means house in Hawaiian while Manna means energy or gift from heaven. When you are on a limited budget while in Cebu City and need a hotel that is both affordable, accessible, and decent, try the Escario Central Hotel. 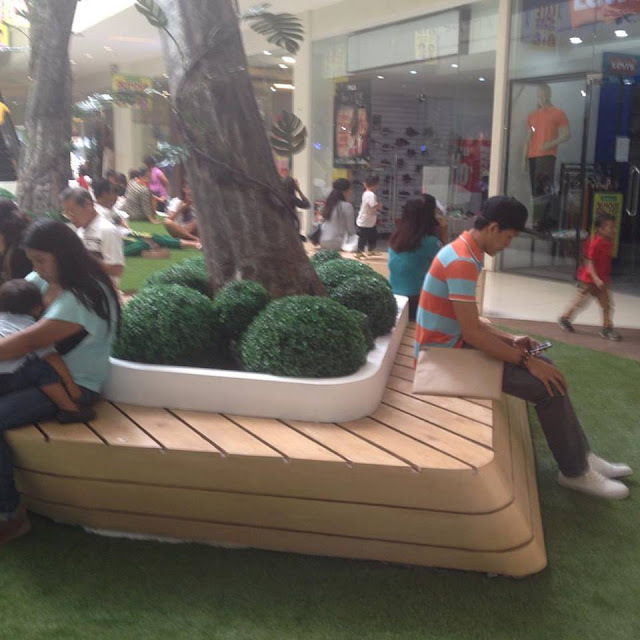 It is located at the Escario Central Mall along Escario Street, Cebu City. I booked one night here recently and I was amazed at how it turned out. Escario Central Hotel is located at a perfect location. It is at the far end of the Escario Central Mall, right at the heart of the city. It is very accessible to churches, malls, government offices, restaurants, and other businesses. Right within Escario Central Mall is a 7-11 store that is open 24/7, several restaurants and cafes. Zubuchon, Politics, and Porto's are some of the restaurants at this strip mall. There's also Nice Day Carwash and a bank. Right across the mall is another business complex with restaurants such as Yakimix, Hausbrandt Caffe, and Cebu's Original Lechon Belly, some banks, a fastfood, and a number of other businesses. Also a stone's throw away are other restaurants such as Penong's, McDonald's, and Combini Cafe. 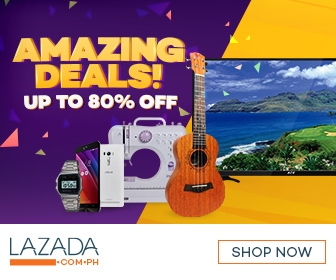 It is a short walking distance to the Cebu Provincial Capitol. The hotel is a jeepney ride away from Ayala Center Cebu. 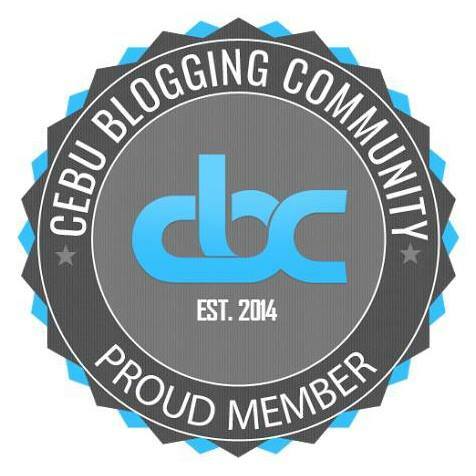 It is also a jeepney ride to either midtown or downtown Cebu. Despite its central location in the city, the rates at Escario Central Hotel are not expensive. 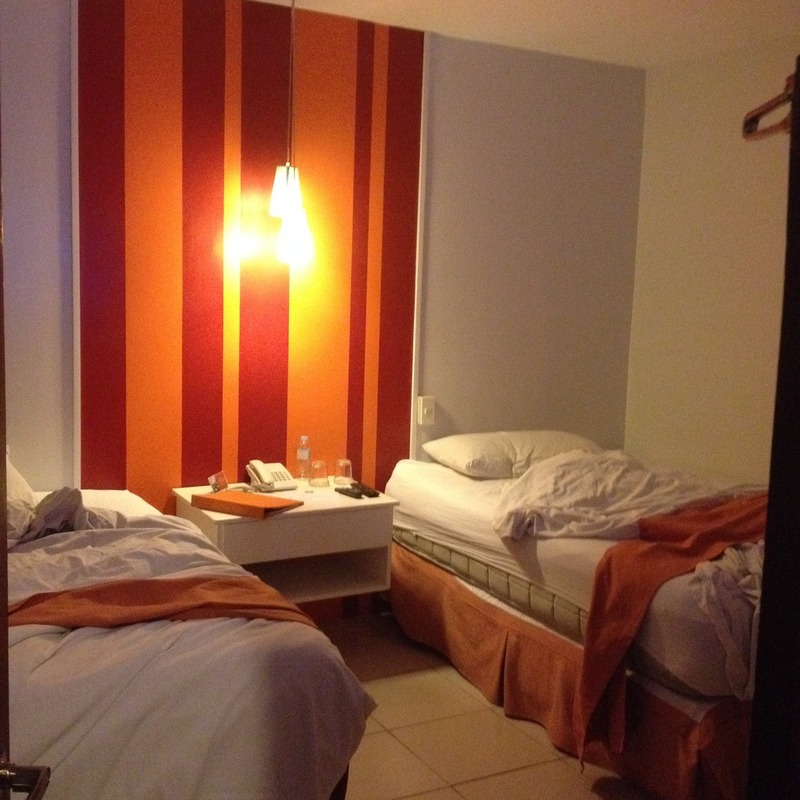 I got an Orange Room for PhP 1,800 for one night. The Red Room is even cheaper at PhP 1,500 a night but there was none available the night I stayed there. At that price, there's no surprise no Red Room was available anymore. Despite the very affordable price, the quality is not compromised at Escario Central Hotel. The Orange Room had 2 queen size beds. It can easily fit 4 average size persons. Of course PhP 1,800 was the rate for 2 persons. The Red Room features 2 double beds. Both rooms has it's own toilet and bath, has 2 complimentary water bottles, 2 towels, 2 pieces of bath soap and 2 sachets of shampoo. 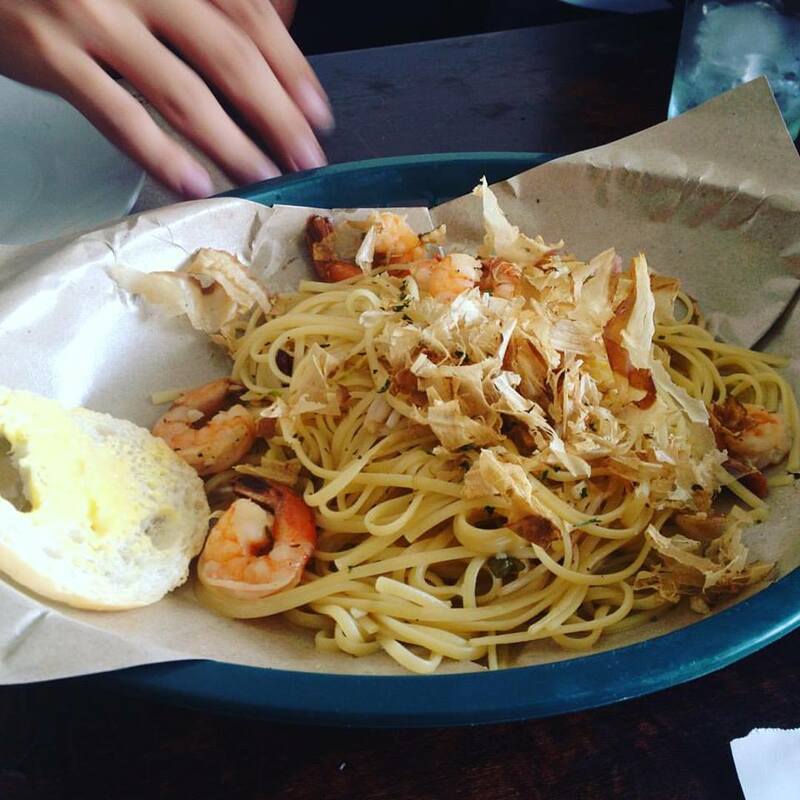 When you are down for some really good food and you wouldn't mind the cost, head to Maple. It is an American restaurant at The Terraces in Ayala Center Cebu. 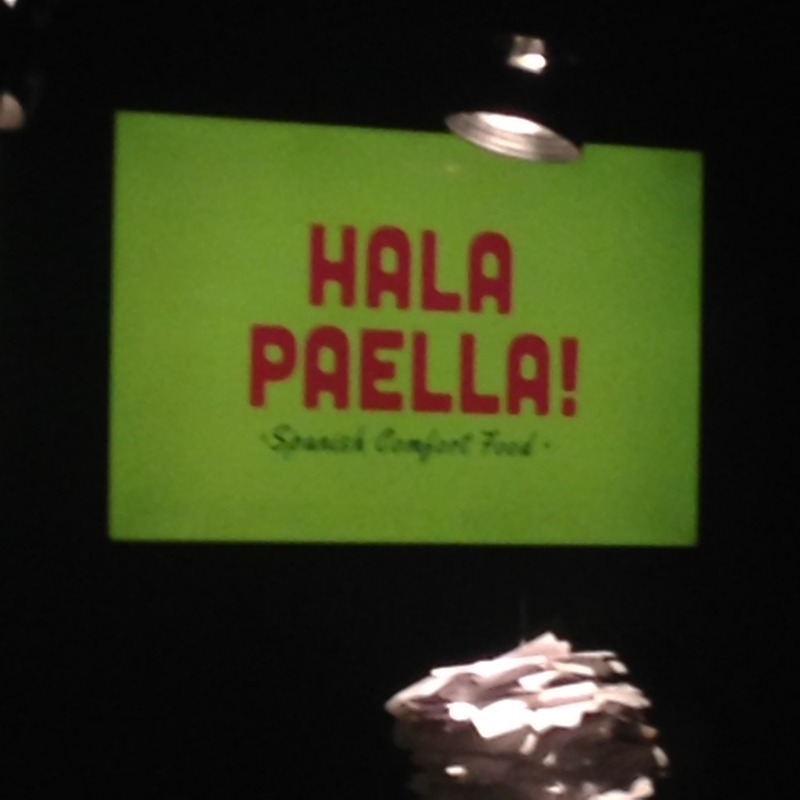 It is one of the few fine dining restaurants located in the mall. The very first thing you will notice at Maple is that it provides great privacy. There are not too many people dining in. When we went there, we were greeted with a single waitress working that shift. It was lunch. There were only two other sets of guests being served aside from us. After we placed our orders, I marveled at the interior design. The interior is dominated by the maple brown color for obvious reasons. They have some sleek hardwood furniture. I love salmon! And Maple's Salmon Catch is so far the best salmon recipe I have come across. At Php 520, I'm sure I will be back for more soon. 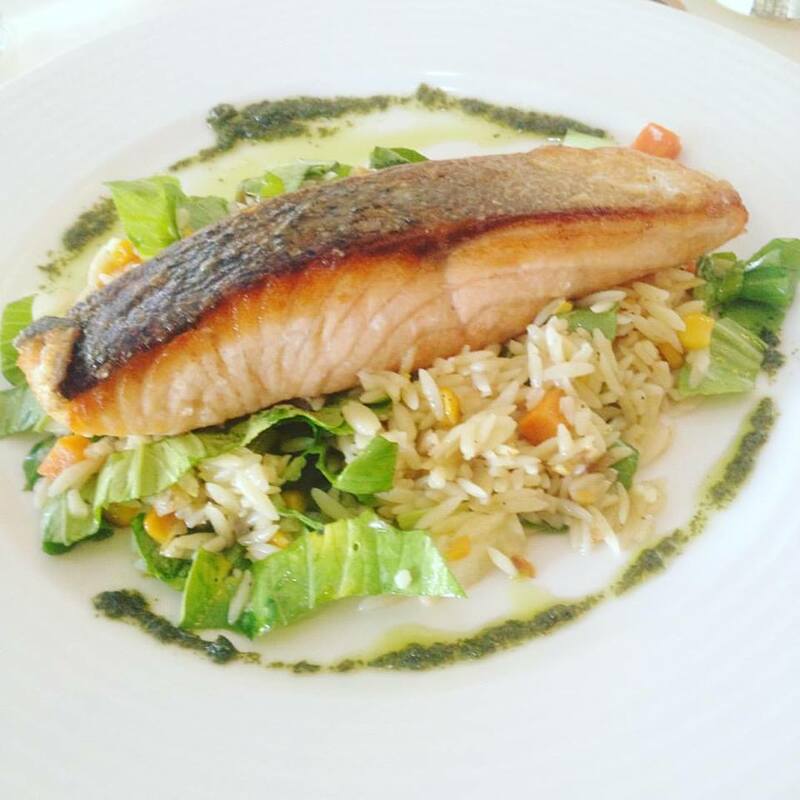 The salmon is served with vegetables and orzo pasta. I had my salmon pan seared. You can also choose to have it grilled.